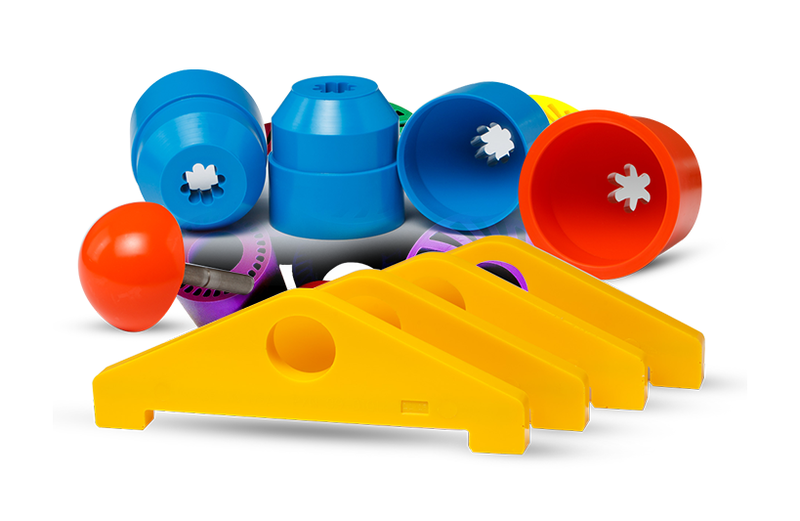 Dataroll is a long established Polyurethane company that has pioneered and developed Polyurethane over many years and has become a byword for quality. In 2013 Dataroll were purchased by Amarin Rubber & Plastics to form “The Amarin Group” and with new direction and a dedicated sales team Dataroll has gone from strength to strength. We have an experienced engineering team dedicated to providing the best possible customer service whether it is a technical enquiry, quotation or manufacturing. We can provide the complete service from initial concept through material specification, tooling and on to finished product, manufactured in our purpose built factory.